State Representative Toby Overdorf has filed an appropriations bill aiming to give Stuart residents cleaner drinking water. we asked the state's most powerful person if he's concerned too many teacher are losing their jobs in the classroom over a state certification exam. "Are you concerned too much emphasis is being placed on one test. A certification exam," asked Investigative reporter Katie LaGrone. 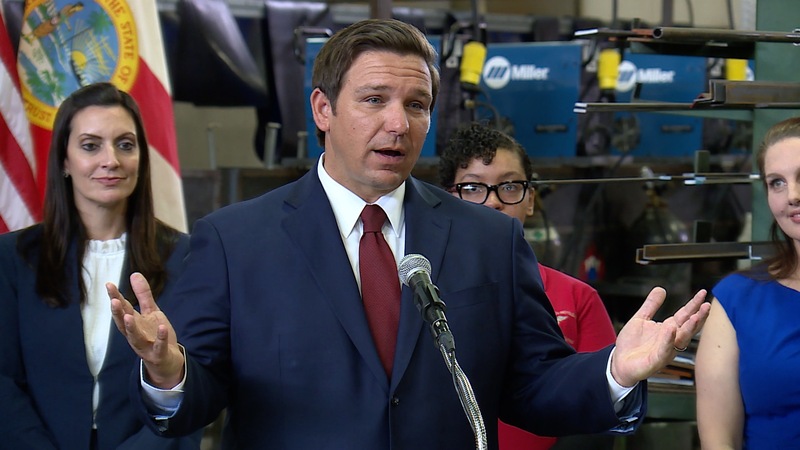 "These tests have a role and there are a lot of talented people who have not been certified who can teach different subjects," Governor Ron DeSantis (R) answered. For two years, we've followed the stories of passionate teachers and aspiring ones who took Florida's must-pass teacher certification exam, or FTCE , only to repeatedly fail parts of it and pay for it. Take a look back at every article since we started covering this 2 years ago. Since the exam was made more difficult in 2015, we've shared how failures increased, up to 30% on some parts of the tests. The result has forced schools, desperate to hire teachers. to let many of them go. This past summer, we discovered more than one thousand teachers were terminated because they couldn't pass the test. Our findings have raised concerns about test fairness and fees, which increase for examinees who take portions of the test more than once. Critics question Pearson Inc, the controversial testing giant the state pays to score the tests and administer them. Florida's Department of Education (FLDOE) maintains the battery of exams are hand-developed by stakeholders and are aimed at attracting the highest quality teachers. After two years of seeking answers from the state, at times, engaging in tense exchanges for answers, it appears Florida's new man in charge is open to re-examining how teachers become certified to teach in Florida. 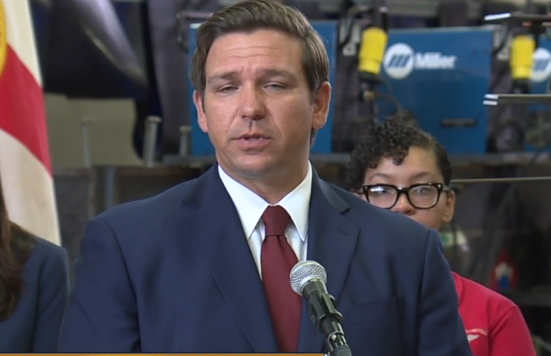 Governor DeSantis, who just announced he's eliminating common core- a test-heavy academic standard for students, told us he's open to re-evaluating standards for teachers, including the mandated Florida Teacher Certification Exam (FTCE). "Sometimes people can get caught up in the tests just for tests sake, so I'm cognizant of that," DeSantis told LaGrone. Florida's newly appointed education boss agrees. "He [Governor] said it very eloquently, sometimes testing for testing sake, we're going to look at that," Education Commissioner Richard Corcoran (R) told us. Governor DeSantis will rely on Corcoran, Florida's former Speaker of the House, to look at all things dealing with teacher certification as the 2019 legislative session gets underway. 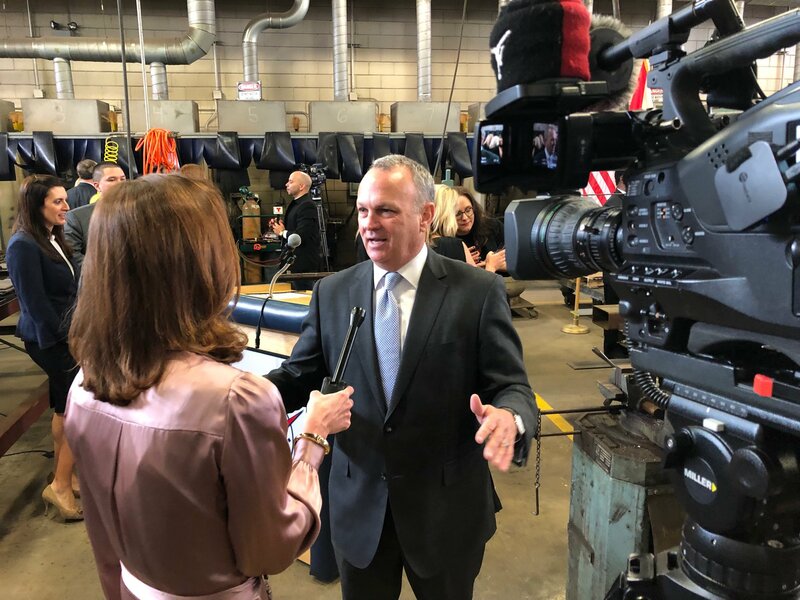 "All those metrics on how you get those great teachers in the classroom, we need to make sure that its streamlined and we're getting the best bang for the dollar and getting the great teachers in the classroom," said Corcoran. The Governor told us a series of meetings are taking place this week with teachers to discuss, among other things, the state teacher certification test.